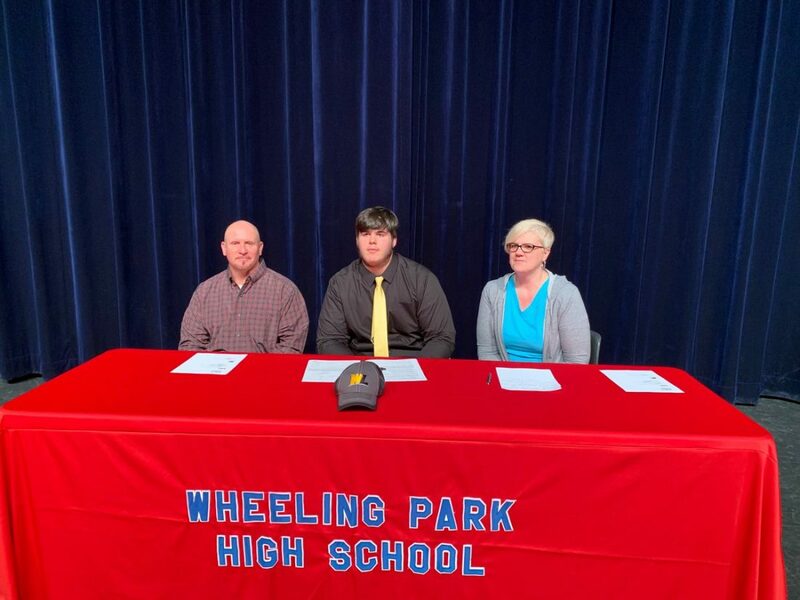 Wheeling Park standout lineman Ryan McCave recently signed his letter of intent to continue his academic and athletic careers at West Liberty University. 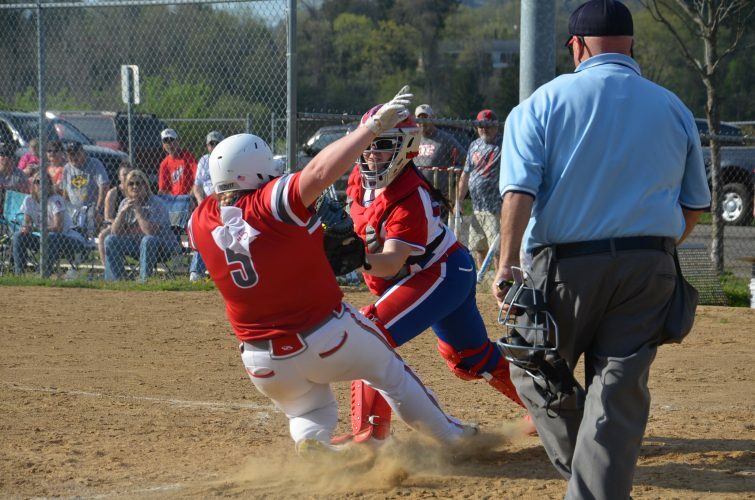 McCave was one of the big boys up front for Coach Chris Daugherty and helped protect and pave the way for a profilic offense during his time with the Patriots. 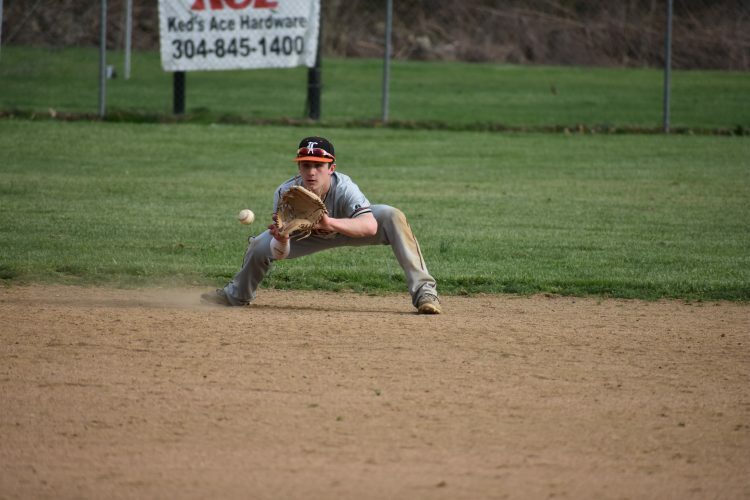 A two-year starter, McCave was named first team All-TRAC and is an active member in the Drug Free of America Club. McCave is flanked by his father, John, and mother, Tammy.